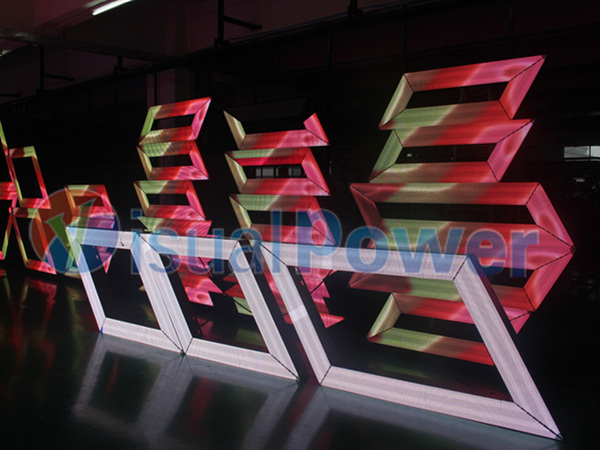 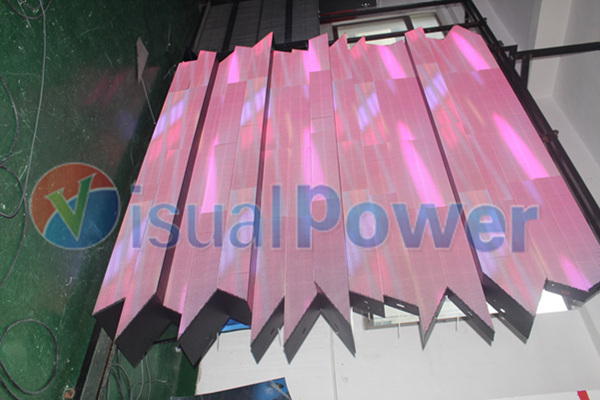 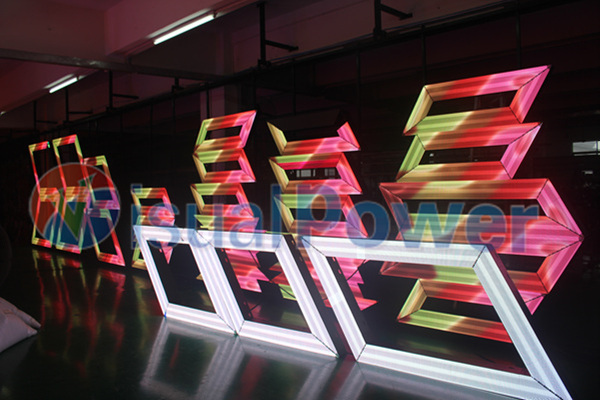 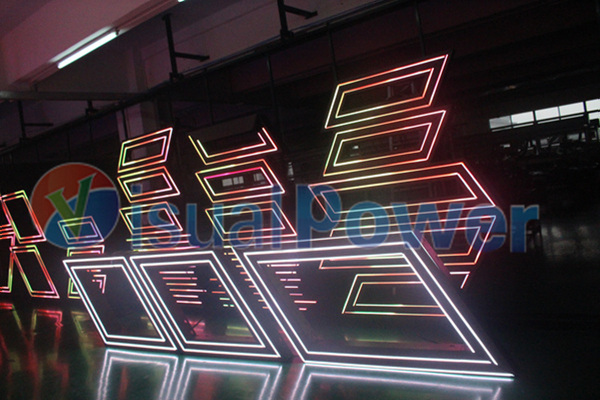 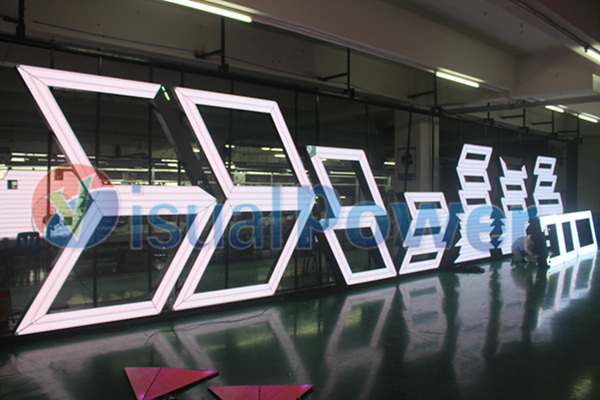 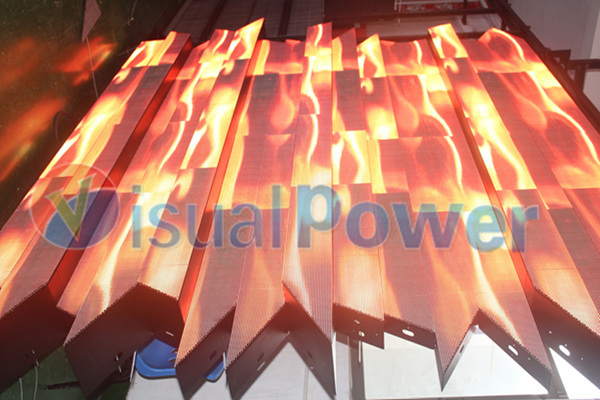 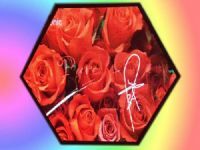 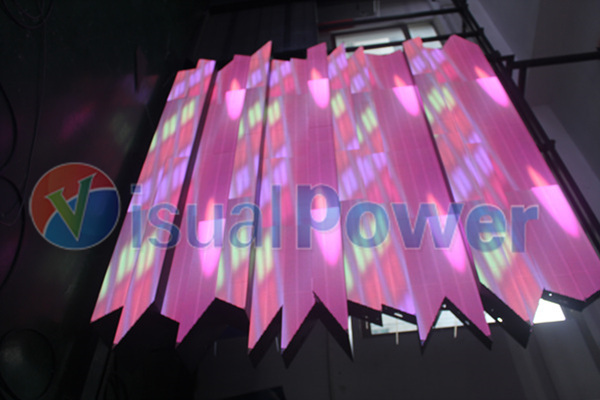 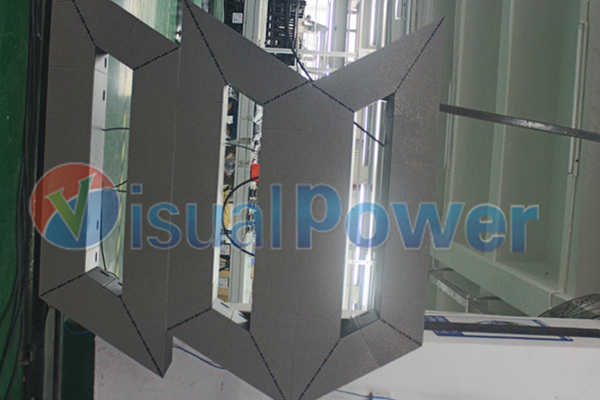 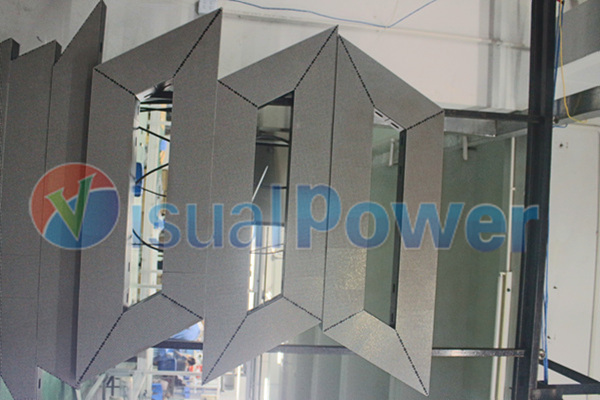 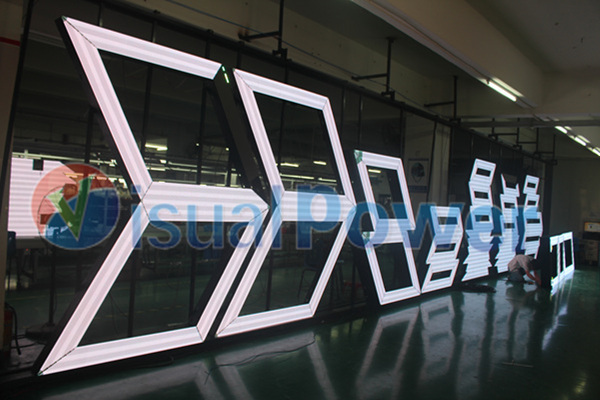 parallelogram shape LED display/module is visualpower's another creative led display design. 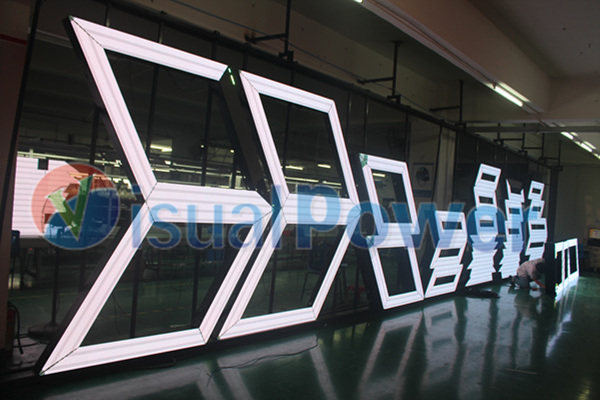 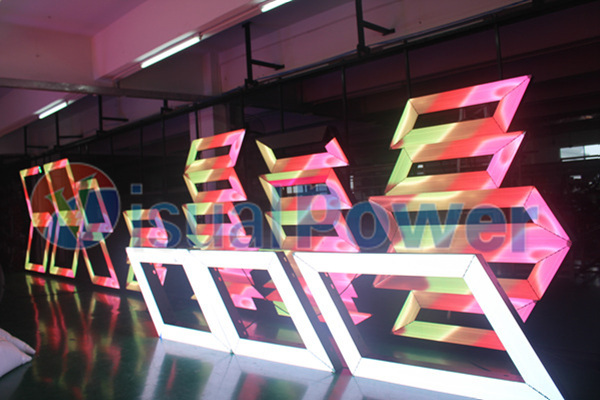 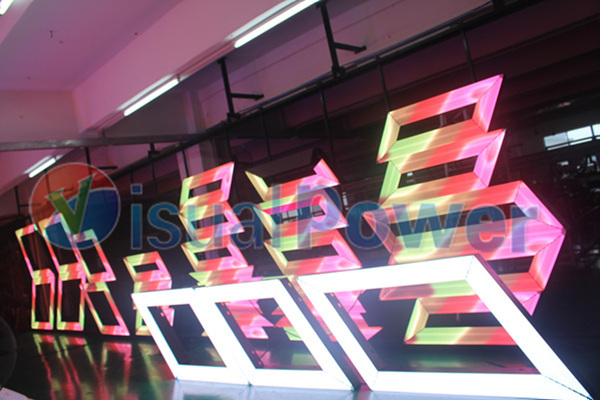 It is commonly used to form flat irregular shape led display. 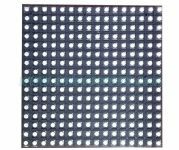 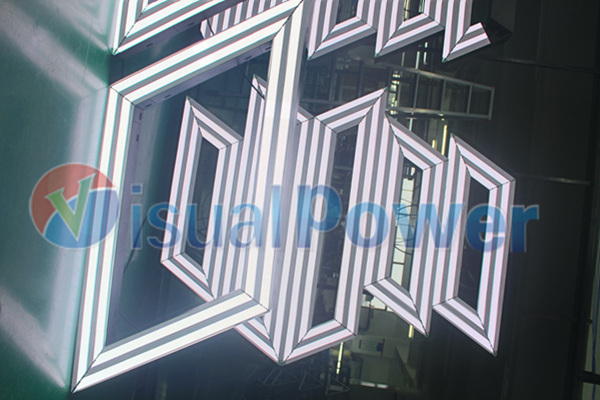 parallelogram shape led module is also extendable, many such modules can be put together and arranged to form different shape. 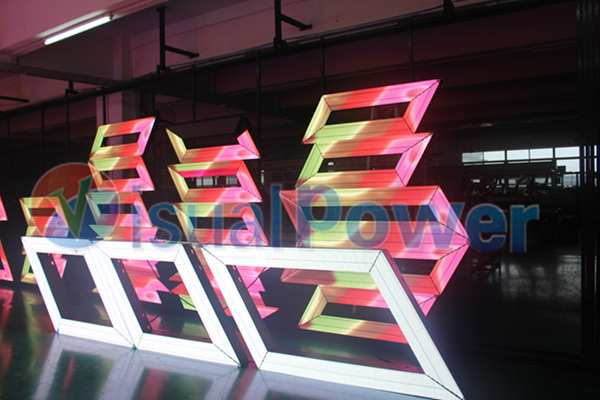 It is widely used for the projects which need unique design for nightclubs, shopping malls, disco, hotel and so on. 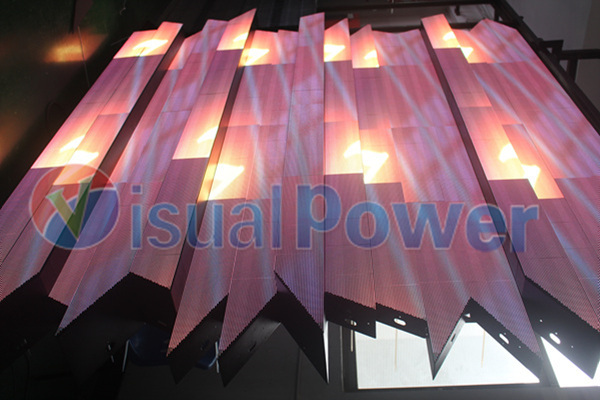 parallelogram shape led display is formed by triangle and trapezoid shape led modules, it can be used to form other special and creative shape led displays. 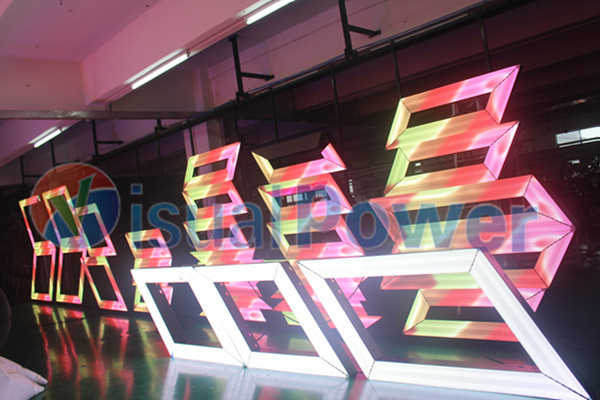 it is widely used for creative club design and decoration.